Learn our secrets and discover the steps needed to get you back in the game. This information night will dramatically improve your lower back pain. Date: 28th September. Time: 7:00pm. 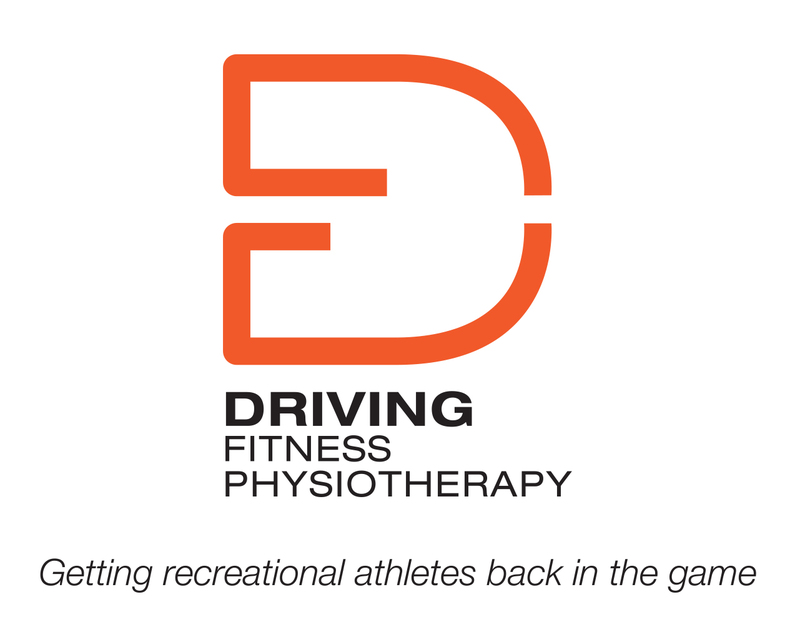 Location: Driving Fitness Physiotherapy in Avondale Heights. Refreshments and finger food available.